You want to write an ebook but you have no idea how to sell it. You could purchase a service to sell your ebook on your website. But you’re already paying for Teachable to sell your courses, so why not save some money and sell your ebook on Teachable as well?! This was my thought process when I decided to create my ebook. I already had a few courses on Teachable and I couldn’t justify paying more money for another platform to sell my paid products. 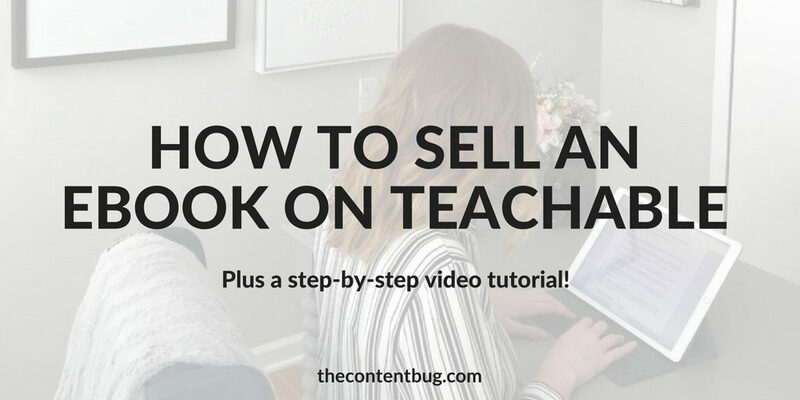 And after some research, I was discouraged to find that there weren’t many resources on how to sell an ebook through Teachable. I knew that other people had to be wondering the same question. 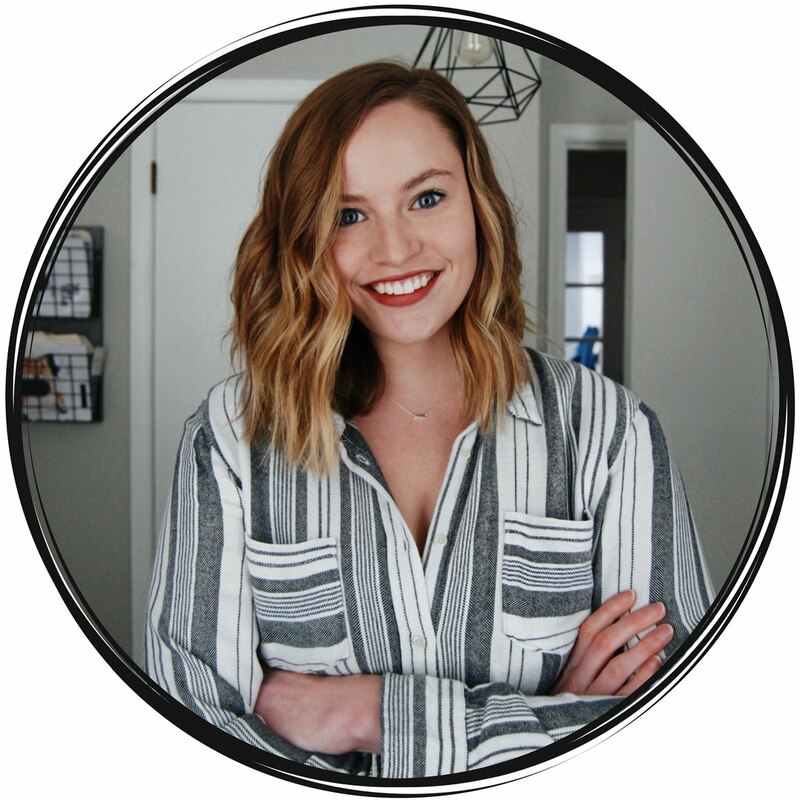 So I figured why not share what I know now with my readers to hopefully help some of you create and sell a profitable ebook through Teachable! If you are new to the online course world, Teachable is a powerhouse for course creators. It’s basically like a course building platform that’s plug and play. You create the content for the course, upload it to your Teachable website, create a sales page, and start to sell your course! 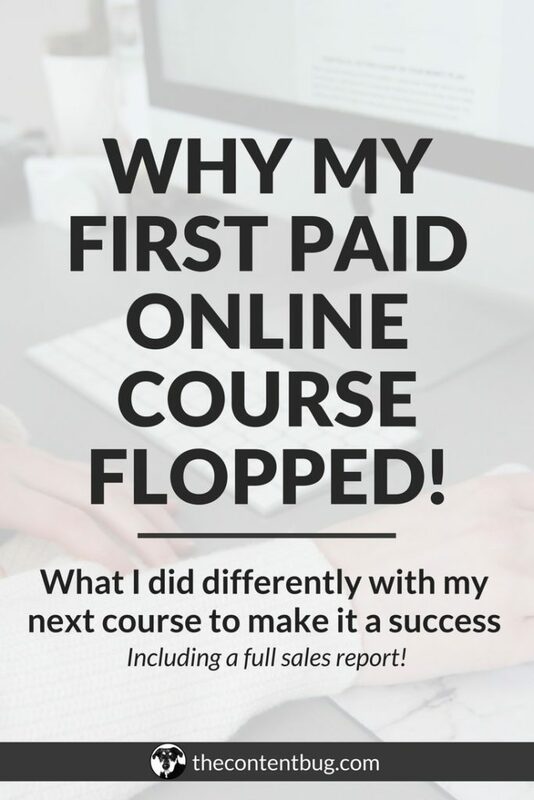 And when I was getting started with creating online courses, I debated between hosting my courses on my own website or using Teachable. 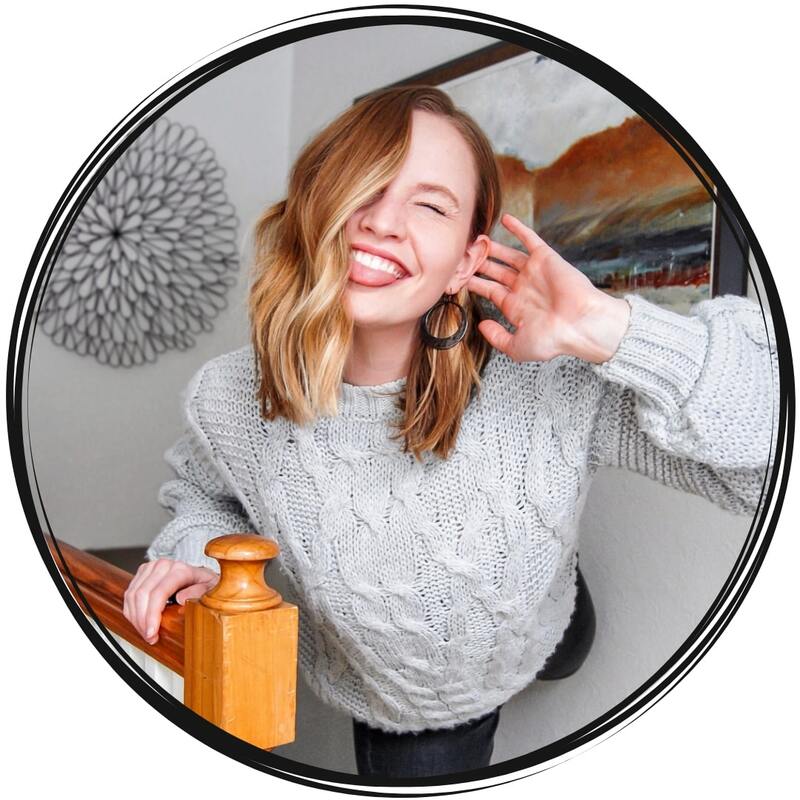 It came down to the fact that hosting my own courses would have taken me probably over 2 months just to develop the platform and Teachable all I had to do was create the course material. To say the least, my decision was pretty easy. And I went with Teachable. 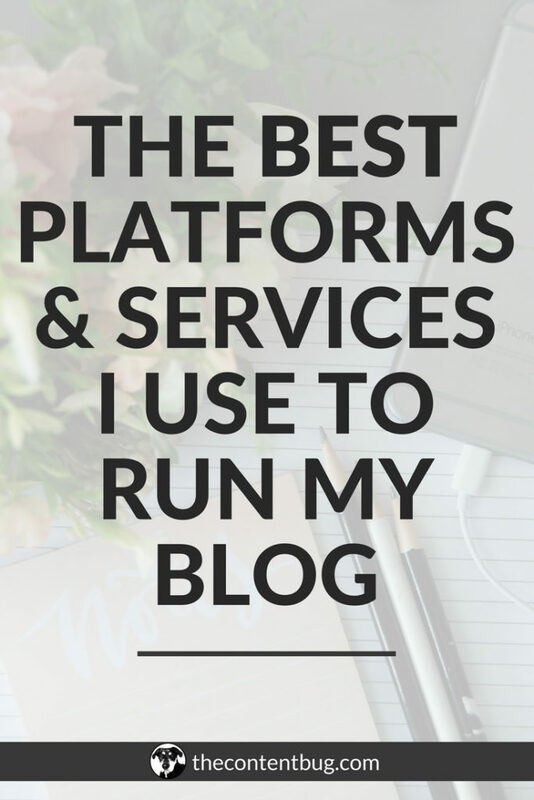 If you want to explore the platform to see if it’s right for you, you can sign up for free! That’s what I did before I decided to purchase their basic plan. It’s simple. So simple actually that I couldn’t believe I didn’t think of doing this sooner. With Teachable, you can upload video files, PDFs, images, and just about anything to include as your course material. So all you have to do is create a new course, upload your ebook file, and set the price. But let me break it down into a step by step process. 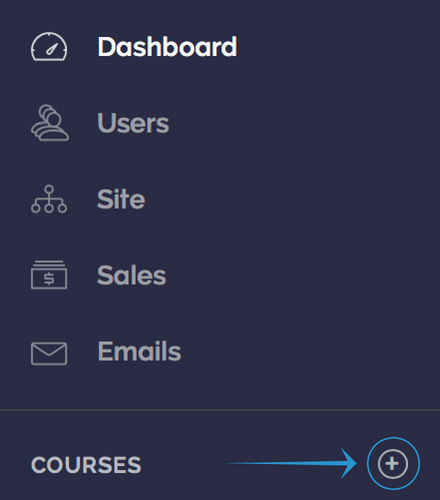 When you’re logged into your Teachable Dashboard, on the left-hand side you’ll see a section that says COURSES. Right beside that, you’ll see a plus sign (+). This is how you create a new course. Simply select that to get started. You’ll immediately be redirected to a new page where you can enter the “course name” or title of the ebook and some other information. I wouldn’t worry too much about the subtitle or the description at this point because you can update that when you design the home page. Then click the orange button at the bottom of the page that says “Create Course”. And it’s time to get to business! 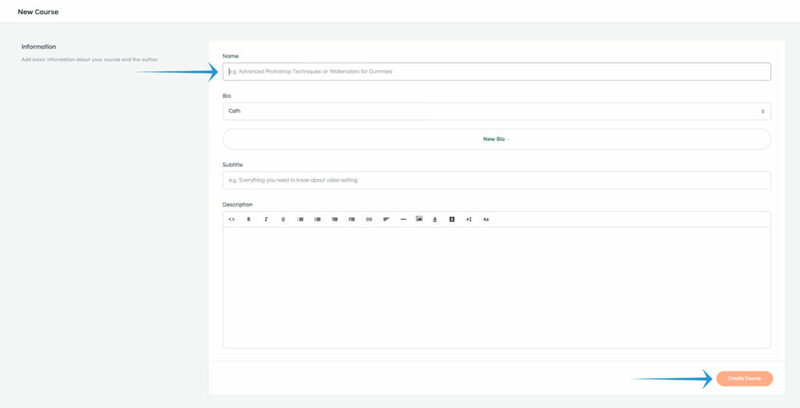 Teachable will then bring you to the course curriculum page for you to add the material you plan to sell. Before you do anything, they already add a sample section 1 to get you started. I recommend changing the title of the first section to the name of your ebook. Once you’ve added a title, you’ll want to add a “new lecture” in the section which is where your ebook file will live! So go ahead and click on the blue-ish button that says “New Lecture” on the right side. Then it’s time to upload your ebook to the platform! Again… you’ll be brought to a new page. Shocker, right? This is considered your first lecture in Teachable’s eyes. The first thing you’ll want to do is change the title of the lecture at the very top. This should say something that signifies to the person purchasing the ebook that this is where they can download the ebook file. Something as simple as “download your copy” will work! Then it’s time to officially upload your ebook file! Go ahead and click on the “Choose files” button right in the middle section and select the file from your computer. When you upload any file to Teachable, you have the option to make the file downloadable or non-downloadable. Since you’ll be selling an ebook, you want people to be able to actually download the file and save it to their computer, laptop, or tablet. So it’s extremely important that you don’t miss this step. You may notice that there are a few options that are attached to the file on the right side. There is a cloud with an arrow down, a “</>’ symbol, and a trash can. If you hover over each of these options, an explanation of what each means will appear. But you’ll want to pay attention to the first image that’s a cloud with an arrow down. This is the download option! When you select that option, you’ll notice that the cloud will turn that blue-ish/green color. That means that it is activated and it’s now available for download! At this point, it’s important to view your curriculum to make sure everything is set up properly. The main thing you want to look for is that your file uploaded properly and that it is available for download. But before you can preview it, you have to publish the downloadable file lecture you just created! This is extremely important because if you don’t then you won’t have anything to preview! So at the top right-hand side, there are a couple of options. First, you want to select “Publish”. Then “Preview”. 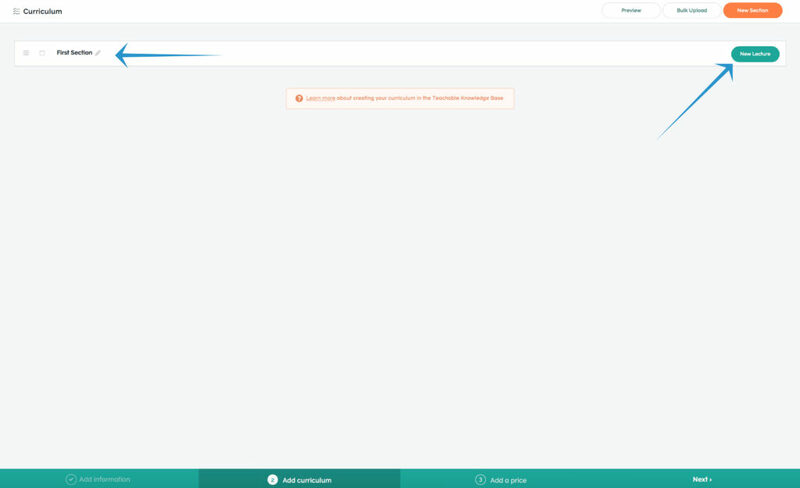 When you click on the preview option, a new page will appear, bringing you inside your new “course”. This is what it will look like to people who purchase your ebook. Right now, we didn’t do anything fancy. All we did was upload the file and make sure that it was available for download. I recommend that you make it a bit more personal. Maybe you want to include text on the download page to inform people of how to go about downloading and using the file. Or maybe you want to include a separate “lecture” that welcomes and thanks to the new people who have just purchased the ebook! A personal touch is always a great idea to make sure people keep coming back to purchase more products from you. Once you’ve got the back end of things set up, you need to determine the price of your ebook. You may already have a price in mind. But if you don’t, now is your chance to do some research and come up with your price. I recommend looking around at what other people sell their ebooks for in your niche. Then think about how much money you’ll actually make per book. And don’t forget about to factor in taxes! Once you’ve got the price in mind, you’ll want to select the “Pricing” option in the menu bar. If this is a free ebook that you are offering as an opt-in, you’ll want to select the “Free” option that appears. But if you plan on selling your ebook for a certain price, then you’ll select the “One-Time Payment” option. First, select the currency you plan to use. And then enter the price that you plan to sell it for. Once those 2 pieces of information are updated, select “Add Pricing” and you’ve set the price! Pretty easy up until now, right? This is where things get a bit more difficult! It’s hard to bring in sales to your ebook if you don’t have a properly designed sales page. Back to the menu on the left side, you’ll notice an option that says Pages. This is where you can design specific pages that revolve around your ebook! 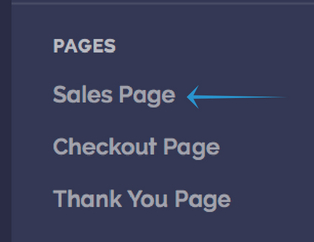 To design your sales page, you’ll need to select the “Sales Page” option. Have you ever heard that you aren’t selling a product you’re actually selling a solution? If you focus too much on the ebook, people will walk away. But if you talk about how you plan to solve someone’s problem with the ebook, you’ll actually sell more. So from the very beginning, you want to get into the head of the person visiting your sales page. Ask them questions. Make yourself relatable. And let them know that you know how they are feeling at that exact moment. Then introduce your ebook as the solution to their problems. I had one of my readers tell me that they previously paid money for an ebook that was less than 30 pages long. They had no idea beforehand but were quite upset when they already purchased the book and found out that there wasn’t much there. It’s important to tell people exactly what they are getting themselves into! So share the contents of the ebook. Whether it’s an actual copy of your contents page or a specific section of the sales page where you type out the chapters included… you need to share the outline of the book. It’s even better if you can give them a page count! There are a ridiculous amount of books in the world. 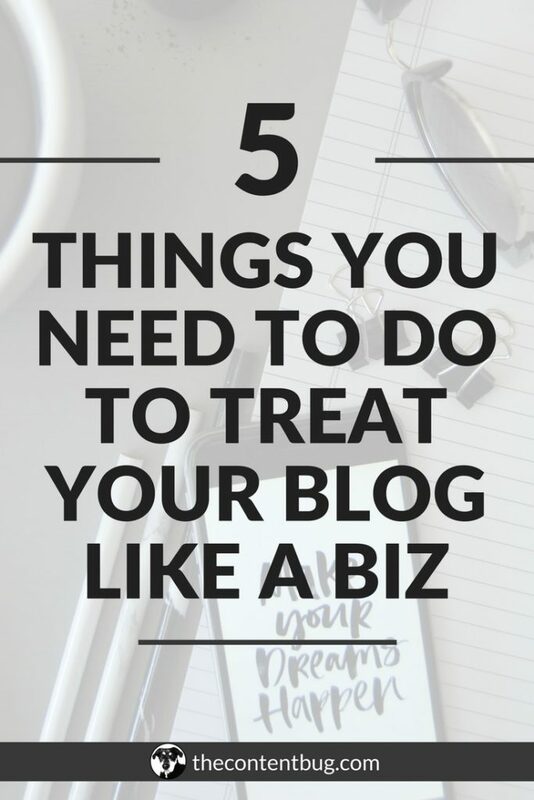 And with ebooks becoming increasingly more popular for bloggers to create, it seems like every blogger has their own ebook. So you need to tell people why they should purchase from you. What makes you so great? What do you have to offer them? This is the best time to relate back to the problem that you are solving. If you had the same problem and found a solution to it, that’s your way in. Don’t be afraid to talk yourself up. I know it’s hard, but you gotta do it. It’s true that the buyer’s journey isn’t as simple as visiting a sales page and purchasing. For the most part, people need to see things at least 7 times before they make a decision. It’s crazy! So if you want more people to convert after visiting your sales page once, then you need to make it seem urgent. Like they have to purchase the ebook right at that moment! Put a little pressure on them. Remind them that their problems won’t be solved if they keep doing what they are doing. Everyone needs a little help and this ebook is the best solution for them. Whatever you think you have to do to land the sale, do it! But urgency is important. If you don’t make it seem like a life or death kinda situation, then they won’t ever come back to purchase your book. Step 8: Publish the ebook! Once the sales page is done and you like the look the backend (how to actually download the ebook), then you are ready to launch that bad boy! Go ahead and click the Publish button at the bottom right. Now it’s all up to you to promote, promote, promote and land some sales! WHAT DID WE JUST COVER?! 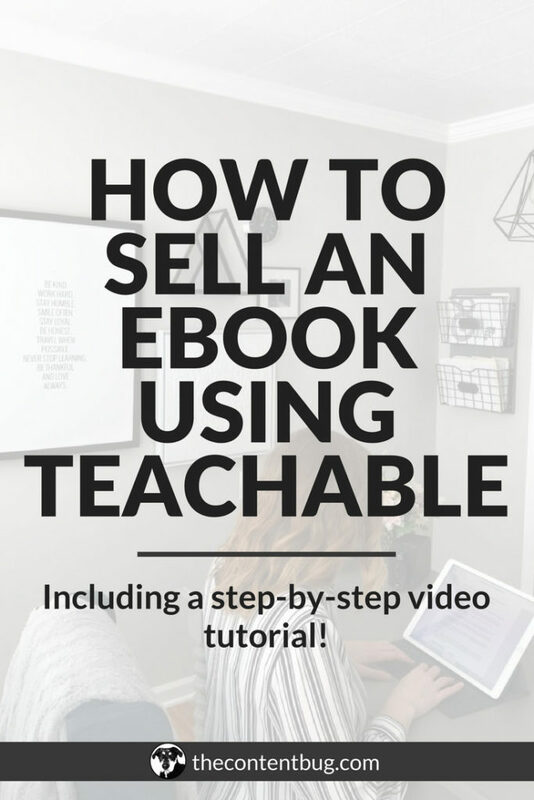 If you’re already a member of Teachable and want to use it to sell your new or old ebook, I highly recommend it! Not only is it easy to set-up, but it’s also easy for your book buyers to use! Do you want to learn more about how to create and sell your first paid product? When I was getting started with course creation and ebook writing, I wanted to know the same thing. 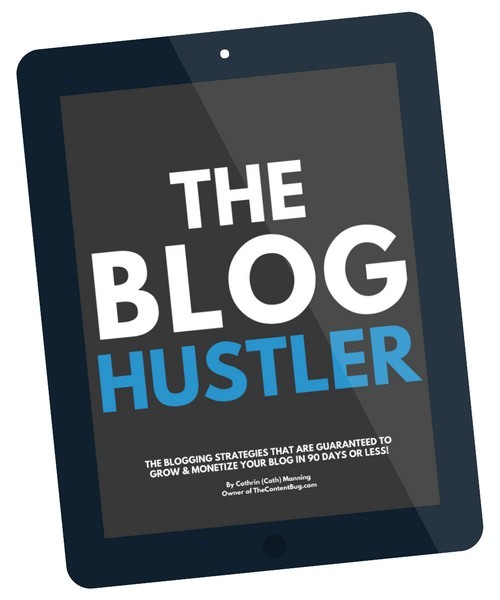 That’s why I included it in The Blog Hustler! And if you’ve already created an ebook on Teachable, let me know your thoughts in the comments section down below. Was it easy? What did you struggle with? Is there anything you would do differently the next time around? Help other members of the TCB community by sharing your experience! Awesome post, thanks for sharing – the video is a great touch too! I like your recommendation of using Teachable to sell an eBook. A lot of people think it’s just for creating online courses, but it’s a great way to sell pretty much any digital product. The fact that you can create dedicated sales pages and build a network of affiliates directly from Teachable makes it the obvious choice. Thank you so much! Teachable really is a great way to sell digital products. Especially if you are already paying for the service, there is no point in paying for another platform to sell your products when you can do it right on Teachable!